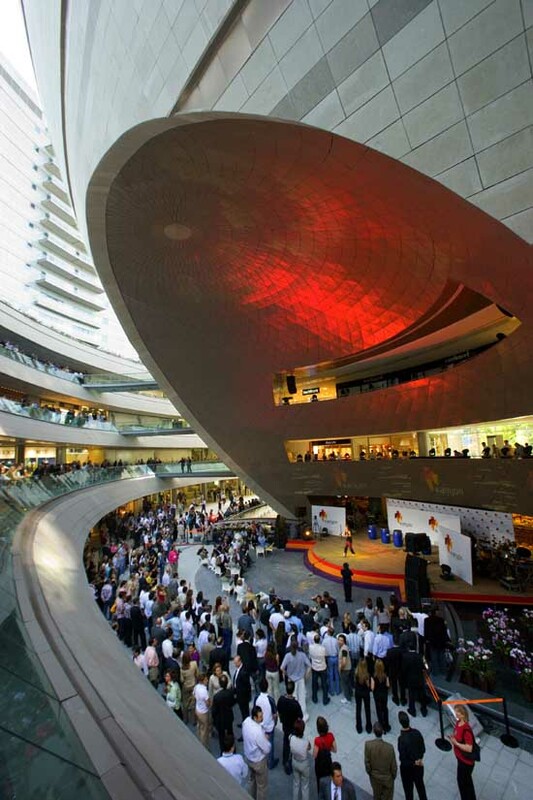 We’ve selected what we feel are the key examples of Istanbul Buildings. 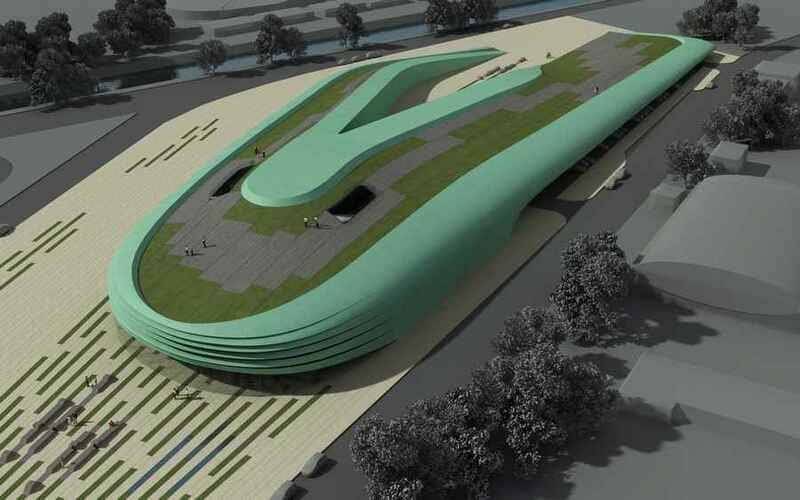 We cover completed Istanbul buildings, new building designs and architecture competitions across Turkey. The focus is on contemporary Istanbul buildings but information on traditional buildings is also welcome. 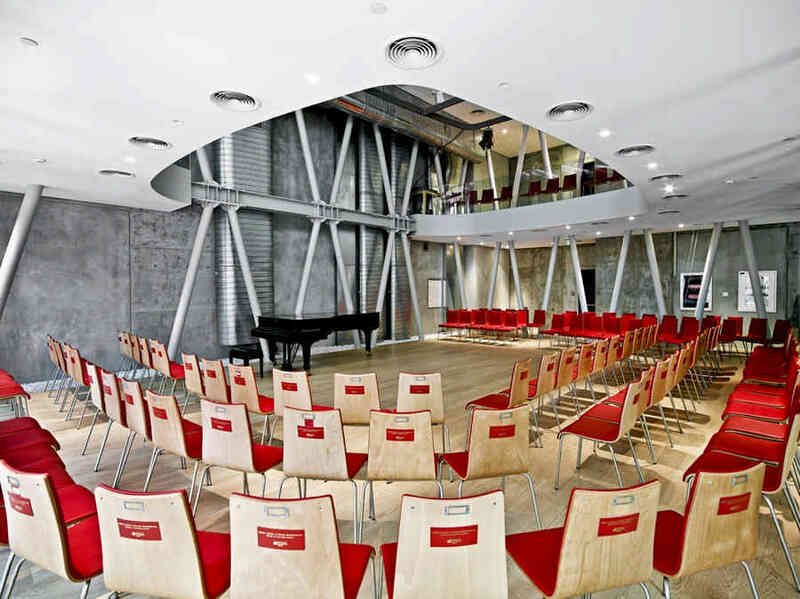 The Borusan Music & Art House is a contemporary urban rennovation project located on a pedestrian street in the historic Beyoğlu district of Istanbul Istiklal Caddesi. The area is characterized by late Ottoman era structures from the 19th & 20th centuries. The Borusan Music & Art House was originally referred to as the French Apartment, and was one of many retail and residential buildings lining this busy avenue. In Ottoman times, Istiklal Caddesi was a popular destination for intellectuals and local Italian and French residents. 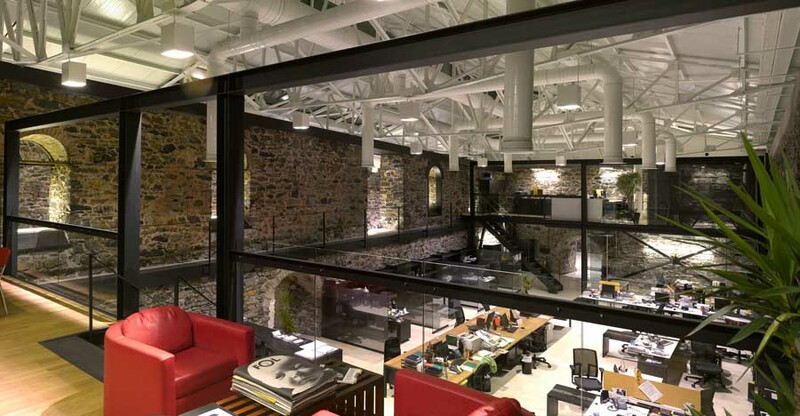 An extensive restoration and revitalization project was undertaken to allow the advertising agency group ‘Medina Turgul DDB’ to move into a salt repository they had rented. This 170 year old building had formerly been owned by TEKEL (Turkish State Liquor and Tobacco Monopoly) and is located in the run-down, once industrial district of Kasmpaa. This architectural proposal links together the two main areas of Prevention-Education and After-effect response-rescue (the shelter). 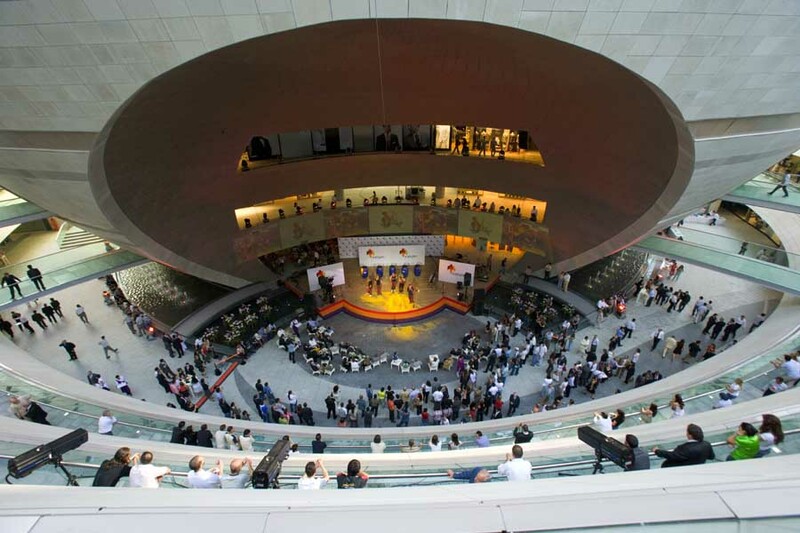 In the Prevention-Education area the visitors first shall watch, observe, scrutinize the phenomena in the Planetarium, 4D Video room and the Exhibition area grouped around the Lobby and then personally participate, experience, test the phenomena in the Simulation wing of the building. 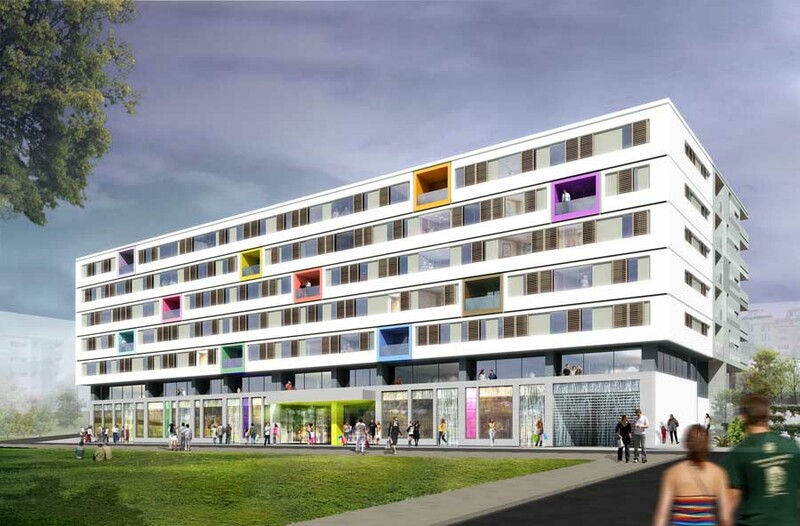 The architects unveils their design for a 92 unit apartment building in a residential suburb of central Istanbul. 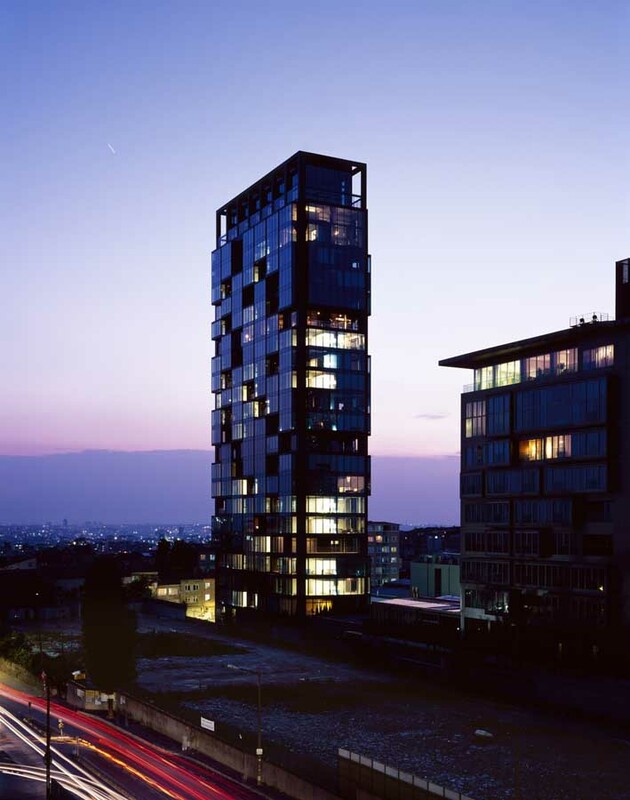 SHCA’s offices in London and Istanbul are collaborating on the design development and construction phases of this exciting scheme located in the up and coming area of Bomonti. The architects are working for the Extensa Group, who first appointed them to provide a master-plan for a 2.4 hectare site. 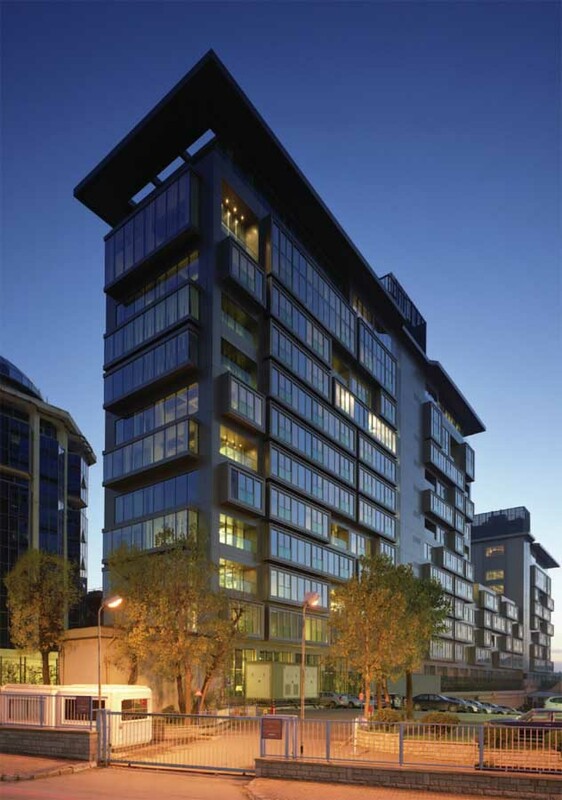 Following the delivery of this the architects were commissioned to provide concept designs for the residential apartment building, which will sit on the first plot to be developed. The eight storey building is made up of studio, 1, 2 and 3 bedroom apartments. The existing construction primarily started as an office building; the building is re-designed as a residence within the Loft concept. The existing wall separating the building from the two adjacent factories is furbished as a “green wall creating a natural atmosphere. The building is not only designed as a housing facility but also it is planned to be a high quality social venue. The entrance is made through the lobby; meeting rooms, health center, cafés and restaurants are the other public areas at this level. Offering an efficient, tranquil, life style in modern-day standards in “downtown”, LL is an alternative to the trendy condominiums built in suburbs. The complex is supported by the recent technologies.